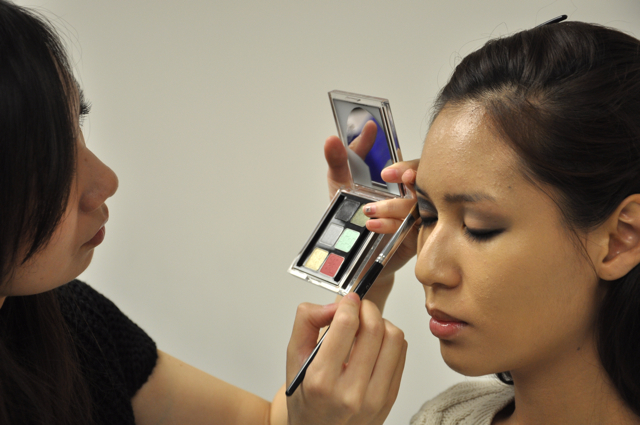 behind-the-scenes: mon shu girl transformation! 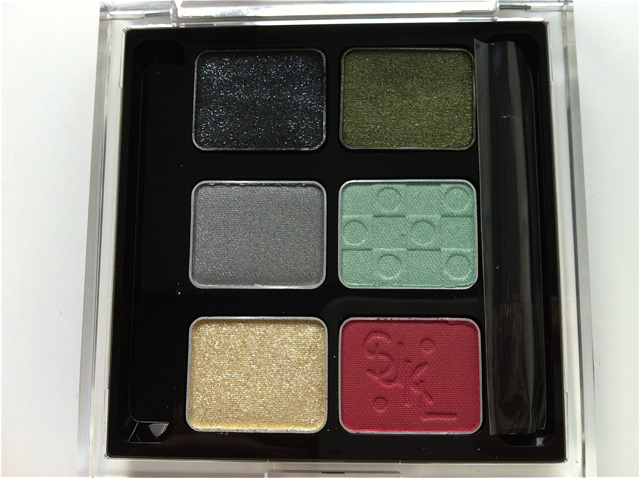 the Karl Lagerfeld for shu uemura holiday 2012 collection had been long awaited! 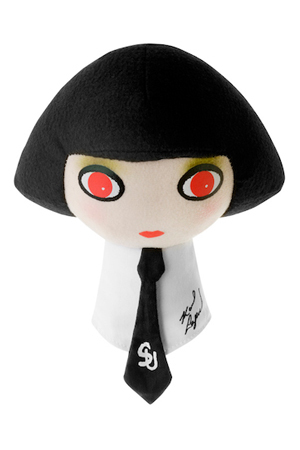 mon shu girls have been seen everywhere from japan, to australia, to france and to my home country canada. 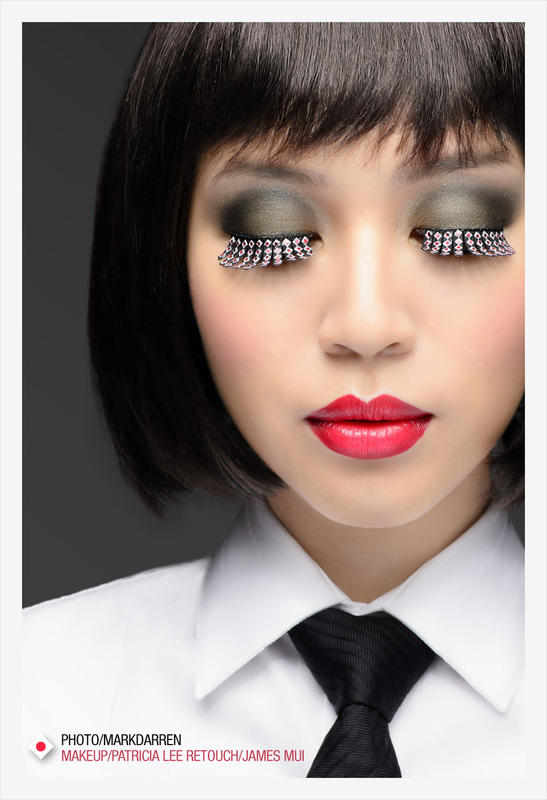 together with my team mark darren and james mui, we transformed lovely model elizabeth into our very own mon shu girl! we had so much fun with all of the fun makeup and the wig! and here comes the wig! we had so much fun with this shoot! This is sooo cool! Thanks for posting these pictures. It’s always so interesting to see what goes on behind all the glam! Hi Pauline! Thanks so much for visiting my blog! As for natural brush 10, yes you can use it as a concealer brush :). Natural hairs give the best even application of any product (liquid or powder). If ever you have any questions, don’t hesitate to ask! Take care!